Previous postWhat is the first step ? Without many garages it must be more of a neighborhood sidewalk sale! You guessed it. heheh. 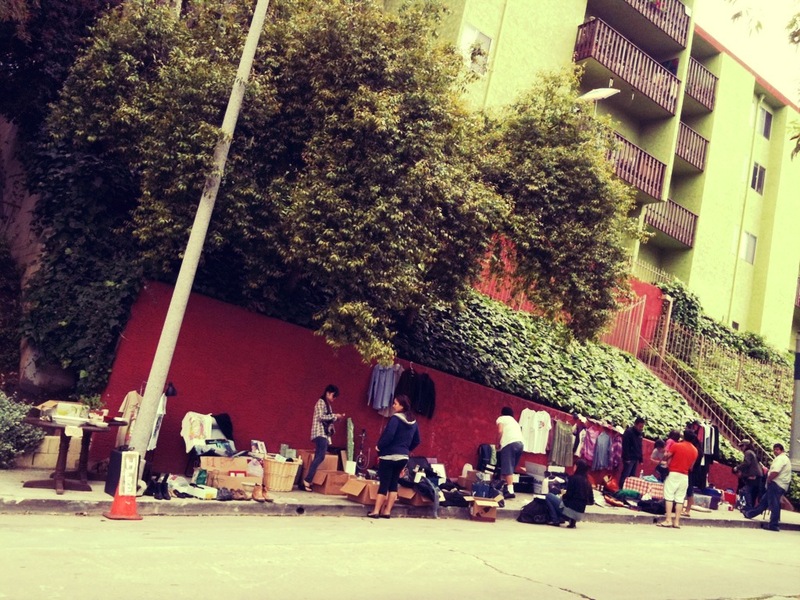 We make do with what we have, not everyone has a yard or garage in LA. Great tips! Thanks for sharing! Another idea: if you have multiple families it can be a huge pain to track what each person sold. There’s an app called TallySheet that allows you to ring up sales and track them right on your phone or tablet. Cuts out a lot of the hassle!